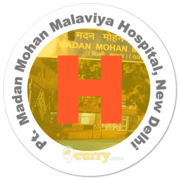 Pt Madan Mohan Malaviya Hospital Recruitment 2019 - Walk in for 10 Sr. Resident Posts in Pt Madan Mohan Malaviya Hospital, New Delhi on Ad hoc Basis. 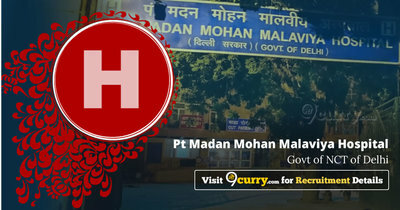 Candidates are invited by Pandit Madan Mohan Malaviya Hospital, New Delhi to attend walk-in-interview to be held on 18 Apr 2019 for 10 vacancies. i) MBBS with PG Degree/Diploma or any other equivalent qualification in the concerned speciality recognized by Medical Council of India. Non-PG at least three years experience in 1. concerned speciality. ii) Registered with Delhi Medical Council (the only qualification incorporated In DMC will be considered) and have not completed three years Senior Residency. Basic Pay in Level-11 as per 7th Pay Commission.